Put me in coach…I am ready to play!Hi folks! 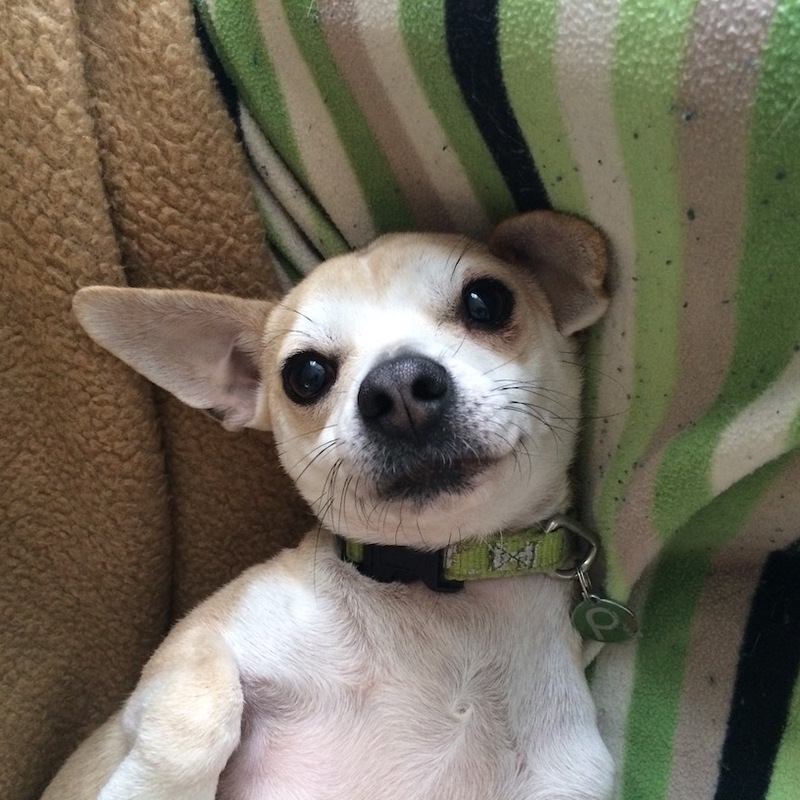 My name is Rookie and I am a cute, shy little 4 year old Chihuahua mix weighing in at 12 pounds! I am very active guy and like to go for walks, but only if you promise to cuddle me on the couch after! I love to hang out with my doggy pals and cats are ok too! Since I am socially sensitive, I need to be in a low key and quiet environment without kids. I am shy at first, but with some time, patience, and a few treats, I will become your new best friend! In fact, all my training seems easy with just a few treats because I listen so well! My foster family says that I am even kennel and potty trained! They like to take me on mini adventures where we go hiking in the woods and I just love it! But if it is too cold out, I just like to hang out in from of the nice warm fire place. Who could blame me? I am just not cut out for all this snow and ice! Ha! I am a funny and loveable guy ready to find the next member of my team. Will it be you? Then fill out an application today, so we can meet! 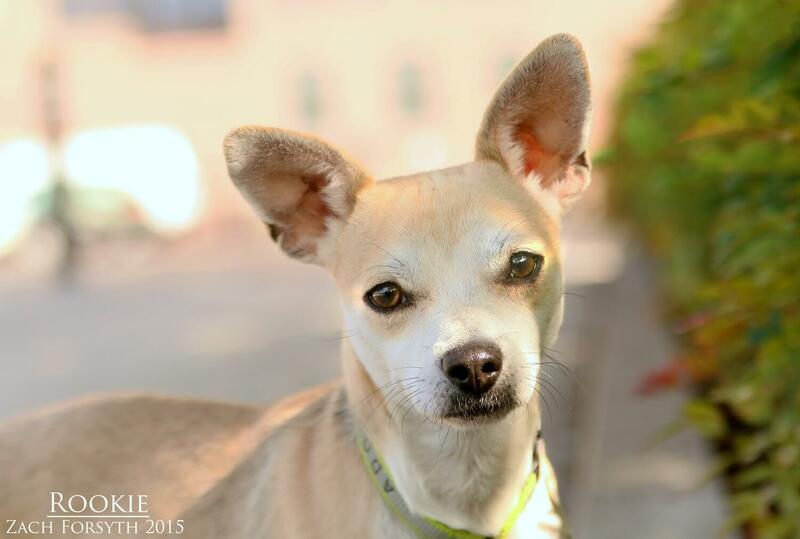 I come to you neutered, vaccinated, and micro-chipped with an adoption fee of $250.